Natural teeth whitening is a viable alternative to expensive professional whitening. But how to whiten teeth naturally? In this article, we have prepared a list of natural teeth whitening methods that actually work, and which are easy to use by anyone, from the comfort of their home. Fruits are some of the best teeth whiteners because most of them act as a natural toothbrush while they also freshen your breath. 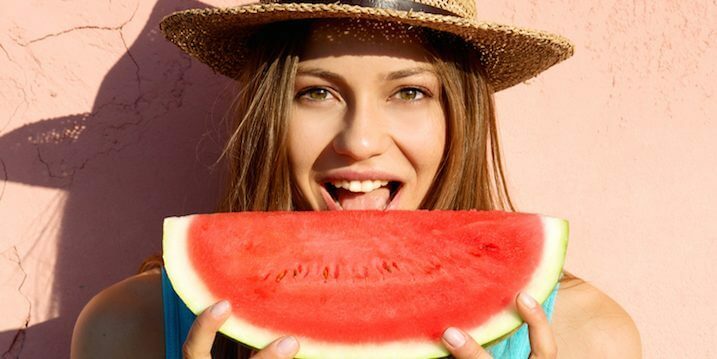 Read on to see which are the best fruits to whiten your teeth. The main reason why strawberries are a great natural teeth whitener is because they contain malic acid, which is a strong asset against tea, red wine, and coffee stains. Add around a teaspoon of baking soda to one or two mashed strawberries. Brush your teeth with a toothbrush for kids to easily reach the areas between teeth. Rub this paste on your teeth for between five and seven minutes. Rinse your mouth well, and make sure you floss out all strawberry seeds. Don’t make a habit out of this, because the acid in the paste will lead to teeth erosion. Bananas are a great source of manganese, magnesium, potassium, and other minerals that are excellent for natural teeth whitening. Your enamel absorbs these minerals, thus leading to a whitening effect. After brushing and flossing, rub a piece of banana on your teeth for about two minutes. Then rinse and do it again before going to bed. Eat an apple after every meal because it acts like a natural toothbrush. Also, it removes bacteria and food particles between your teeth and dissolves the stains. Apples are rich in malic acid, a chemical which is used in teeth whitening products as well. If you don’t like apples, eat raisins regularly. Raisins are excellent teeth whiteners because they stimulate saliva production and remove white plaque. Dilute apple cider vinegar with a ratio of three parts of water to one part of vinegar. Then you can simply mix it with a 100 percent natural toothpaste and brush your teeth. This natural teeth whitening method will certainly pay off. 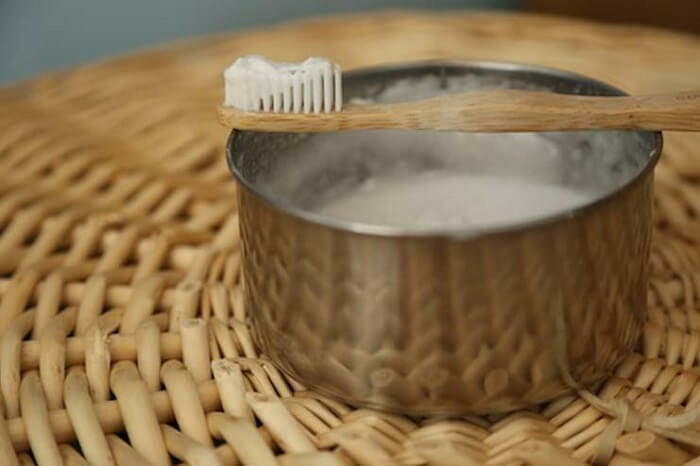 If you want to learn how to whiten teeth naturally, then you will be glad to find out that oil pulling is cheap, safe, and simple. Take one tablespoon of an organic, pure oil and rinse it in your mouth for around 15 to 20 minutes. To make the process more efficient, move the oil around your mouth through sucking, sipping, and pulling it between your teeth. Then, spit it out, rinse your mouth with water, and drink 3 glasses of purified water. In case you want to improvise and switch to a homemade toothpaste, we will present you a few home recipes. Turmeric is another DIY natural teeth whitening method that guarantees excellent results. After wetting your toothbrush, dip it in 1/8 teaspoon of turmeric powder. Next, brush your teeth, but instead of rinsing at the end, leave the turmeric on your teeth for between three and five minutes. Then you can spit and rinse well with water. After doing this, use regular toothpaste to brush your teeth for the second time. If any turmeric powder remains on the corners of your mouth, you can easily remove it with soap. Mix a small amount of water with activated charcoal, and softly apply it on your teeth. Stay with this mix in your mouth for two minutes. Thoroughly rinse with clean water until all the activated charcoal is removed. Heat one coconut oil cup until it turns into a liquid. 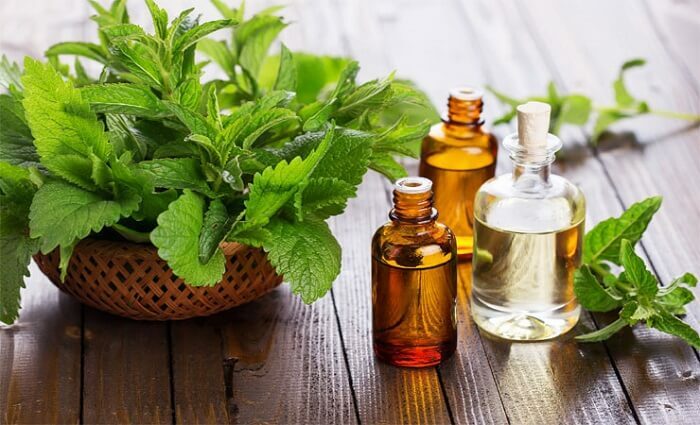 Next, add between five and ten drops of natural spearmint essential oil, two teaspoons of baking soda, and mix until it becomes a paste. Brush your teeth with it and rinse your mouth well afterwards. Add a few drops of 3 percent hydrogen peroxide to baking soda, and mix them until you form a paste. Then you can simply apply it to your toothbrush to brush your teeth. Keep in mind that these ingredients are abrasive, so you should use this method for just between three and five days, and wait around three to six months until you can use it again. Red wine is not your friend because it is the main cause of yellowing teeth. Always brush your teeth after drinking wine to keep stains at bay. Tea can yellow your teeth as well, unless you drink green, peppermint, or sage tea. Coffee will dramatically stain your teeth if you don’t brush after finishing your cup. If you are at work or in a restaurant, just rinse your mouth with clean water. Blueberries can leave blue stains on your teeth, so you should brush after eating them as well. You could also replace them with bananas, for instance. To sum up, we have presented a few teeth whitening methods using just fruits. Also, you learned what are the ingredients for a homemade whitening toothpaste and mouthwash. Last but not least, we pointed out which are the foods and beverages you should avoid and on what you need to cut down from now on. We hope that our list of DIY natural teeth whitening methods will help you achieve the smile you always looked for. Use the comment form below to let us know what has worked for you.